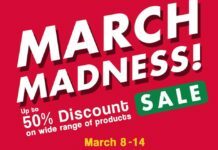 FIVE DAYS OF HUGE DISCOUNTS! 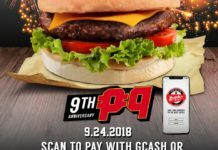 FIVE DAYS OF BUY-ONE-TAKE-ONE DEALS! 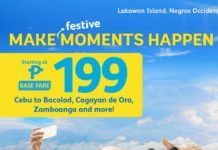 FIVE DAYS OF WORLD-CLASS SHOPPING! 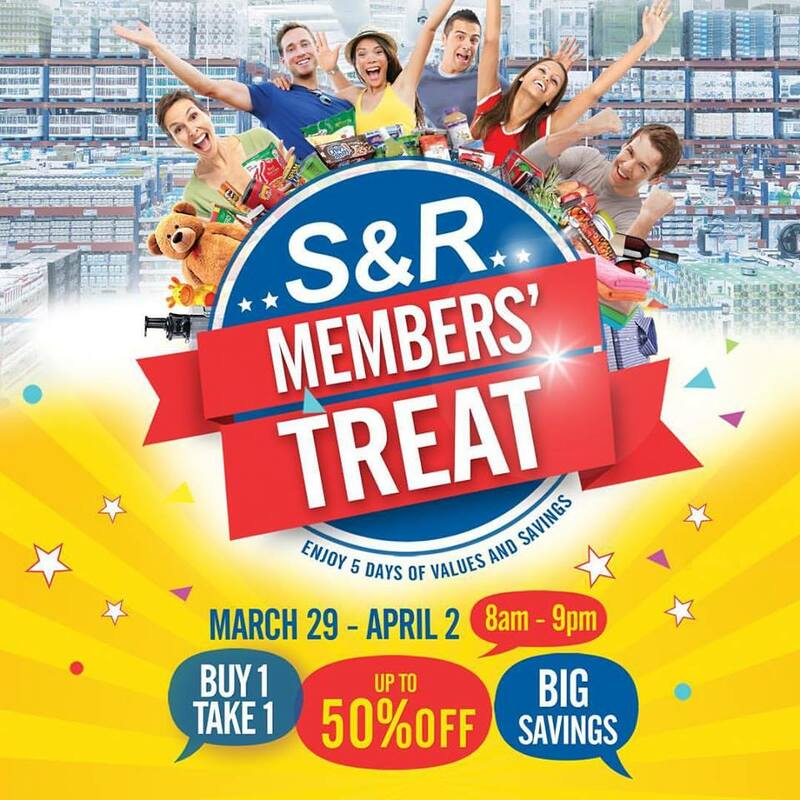 Because you deserve more, the S&R Members’ Treat gives you five days of savings-loaded shopping from March 29 to April 2, at all S&R warehouse clubs!